​In 1961, Lesley Plaza, formerly known as Pilgrim Plaza, was awarded the first HUD 202 Project Assistance Contract in California. It has 44 studio and 12 one-bedroom apartments surrounding an enclosed courtyard. 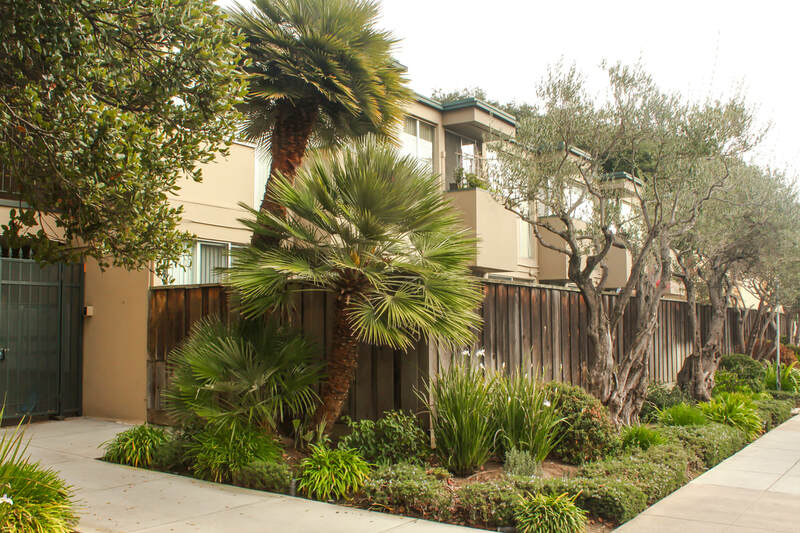 The three-story building, located in downtown San Mateo, is in close proximity to transportation, medical facilities, shops and recreational facilities, making it an ideal location for independent seniors. The building has undergone major improvements over the last 50 years to ensure that it continues to provide affordable, safe, quality housing for those members of the community who are 62 or older and have limited incomes. An air conditioned community lounge with a large screen TV and a computer with high-speed internet connection is available to all residents, in addition to a well-stocked library. Management staff is available during regular business hours, and there is a Resident Manager on duty after hours and on weekends. Lesley Plaza provides housing only. There is presently no meal program, and this facility is not licensed to provide assisted care services. Applicants must earn less than the Low income limit, as classified by HUD.